1) Rehab and laws. For substances of abuse which are toxic and abused we have both. What I am saying is that we need a sugar policy that allows for both. 2) I would say that they should be watching the food addiction literature over the course of the next year or two. There is a big fight going on in the scientific and psychiatric communities as to the veracity of the arguments about food addiction. One of the reasons that we have not made a lot of headway in the legal arena is because people say there is personal responsibility and personal choice. But as soon as something becomes addictive, that changes a little. As this concept of food addiction becomes more and more accepted by the scientific and psychiatric communities, you may see more pressure being brought to bear. I think that this is going to be one of the touchstones of the movement. I have looked at the data on sugar, and it fulfills all of the addiction criteria in animals and most (though not quite all) of the criteria in humans, at least based on the data we have so far. Whether or not this will lead us into a new paradigm of food availability is going to be the interesting issue for the next year or two. An interview with Robert Lustig by Kate Womersley. 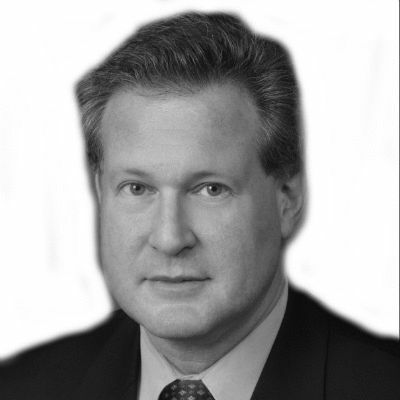 Dr Robert Lustig trained at Cornell Medical School and is now a professor of pediatric endocrinology at University of California, San Francisco. He is the author of Fat Chance: The Bitter Truth about Sugar, Obesity and Disease (2013) and his Youtube video, “Sugar: The Bitter Truth” (2009), has been viewed more than 4 million times. How would you introduce yourself to our readers who may not be familiar with your work? Tags: Food Addiction, Robert Lustig, sugar. Bookmark the permalink.